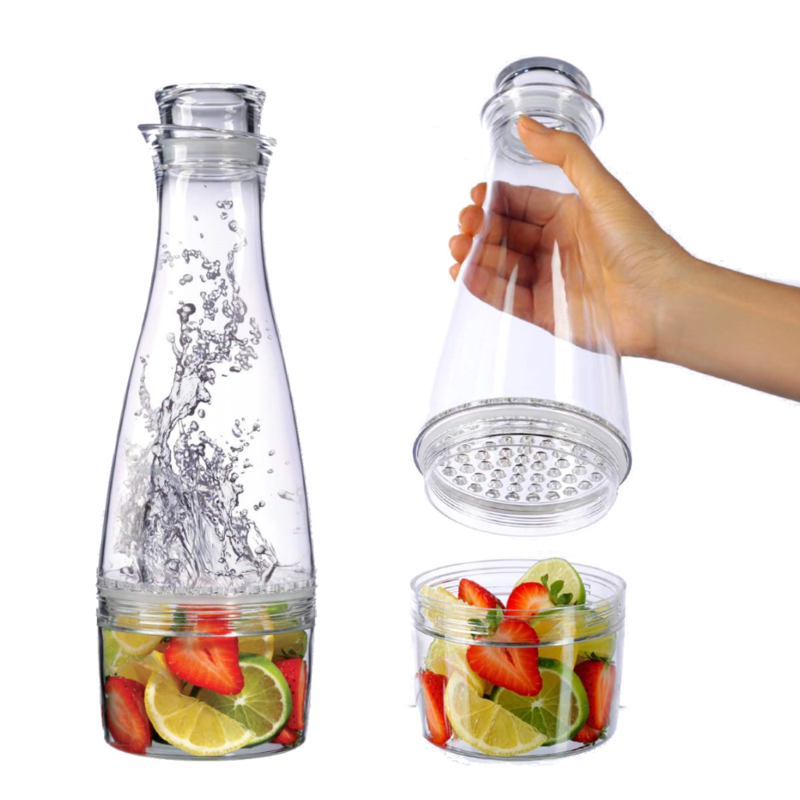 Home / Shop / Infuser Bottle Just for Mom! 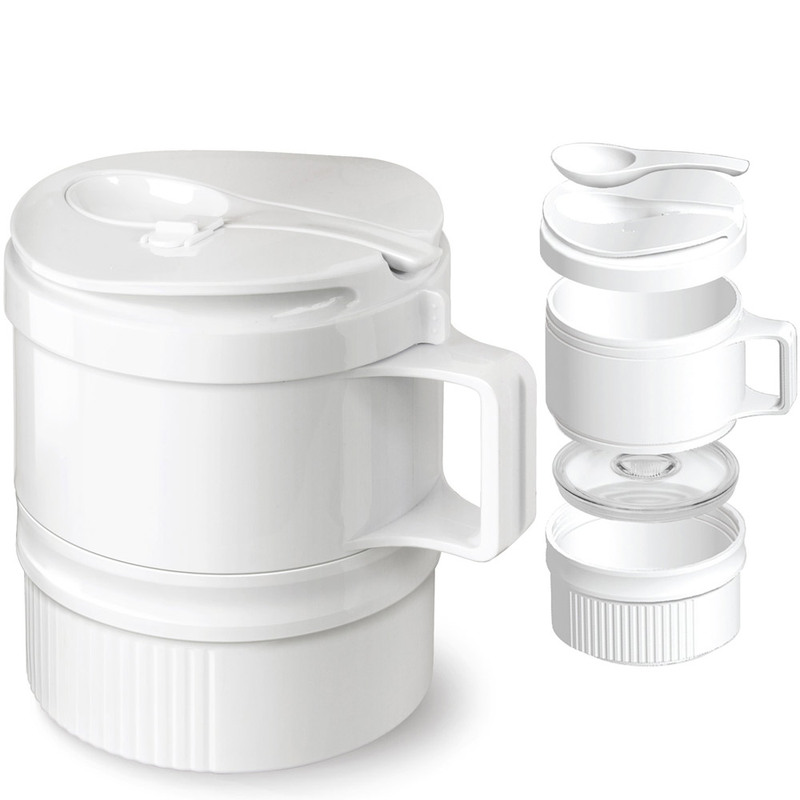 Infuser Bottle Just for Mom! 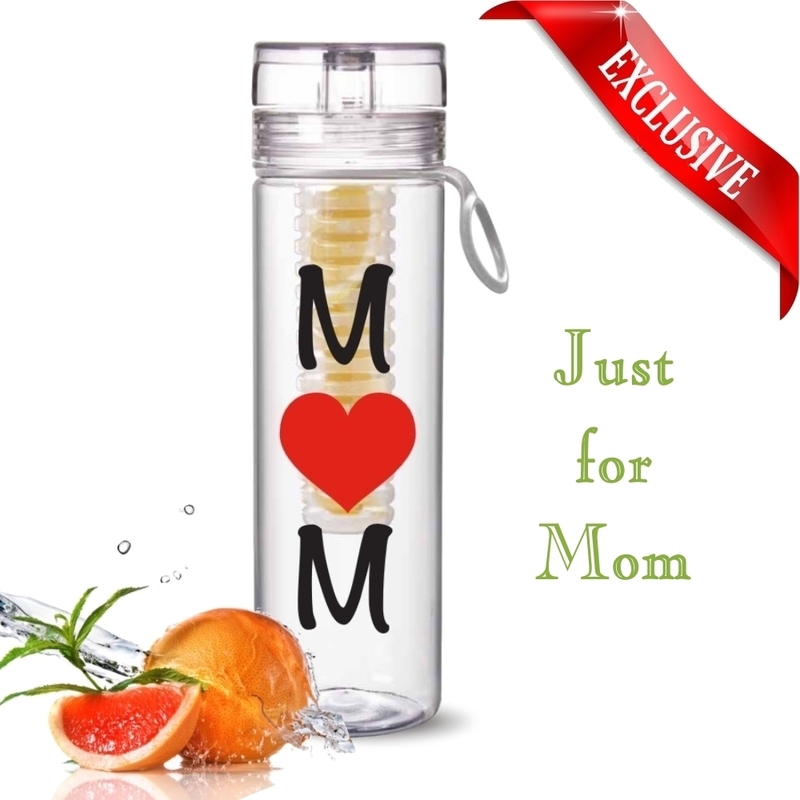 See our Exclusive Infuser Water Bottle, Just for MOM! Help mom stay happy and healthy this mother’s day.